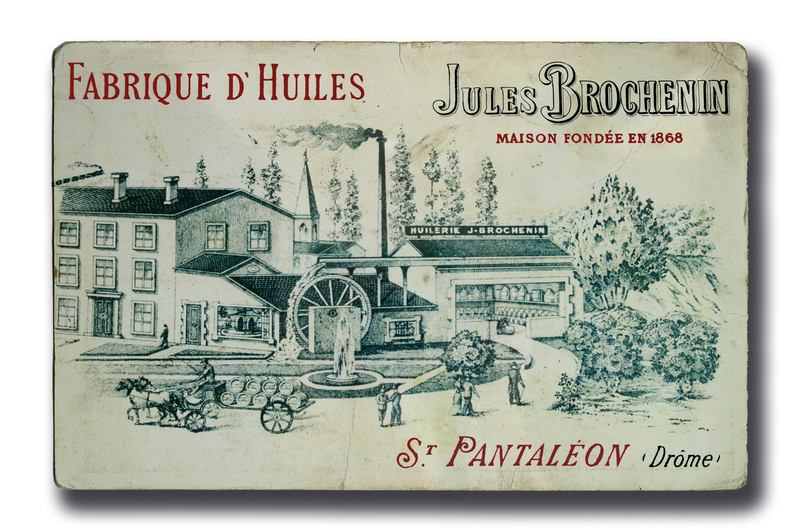 In 1868, Jules Brochenin and his son (also Jules) joined the Belle Epoque by creating a hydraulic and steam-powered mill for olive and rapeseed oil. 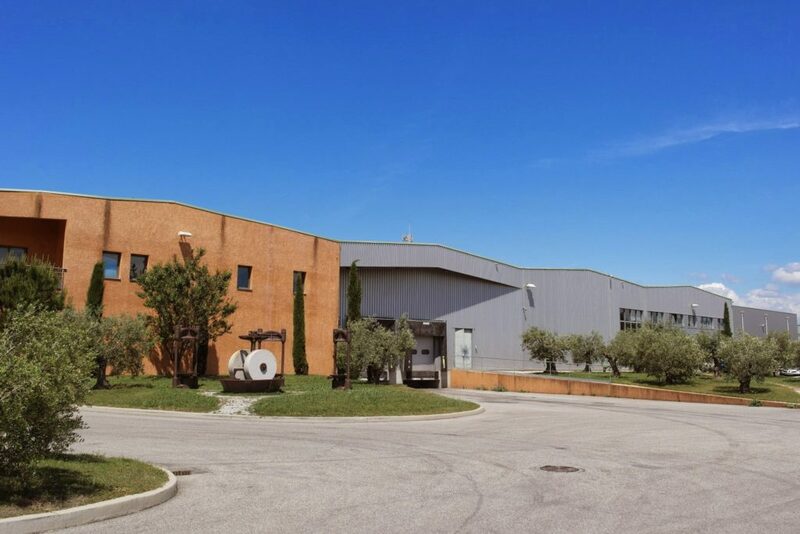 In Saint-Pantaléon-les-Vignes, their oil mill, known in the surroundings as a very innovative workshop, was perfectly integrated into the local economy. The hard frost of 1929 was fatal to most of the olive trees in the region. This event brought great hardship to those in the oil mill industry. 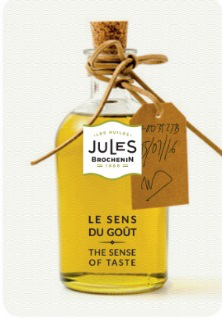 In the face of this adversity, Jules Brochenin persevered in “the trade” by turning to olive oil trading. 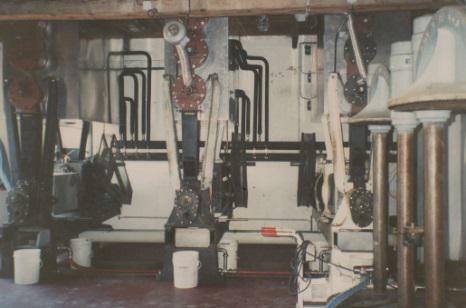 Later, his nephew, Robert Ponson, steeped in the culture of oil from his earliest childhood, transformed the company and brought it into the modern era, all while maintaining the highest standards of innovation. Thus, starting in the early ‘90s, the company launched “nutritional oils”, which we today call “organic oils.” This market was in its early stages at the time, but the philosophy of Jules BROCHENIN, placing great value on remaining close to nature, motivated us to take on this challenge. 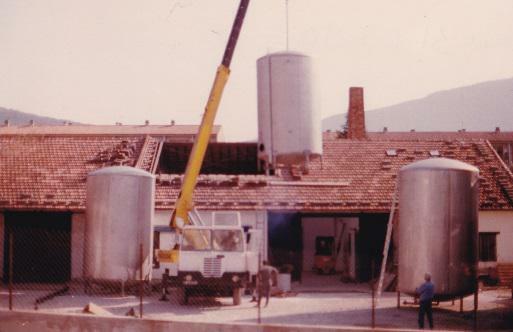 The company thus developed a small oil mill to crush organic sunflower seeds using the “natural” process of cold pressing. 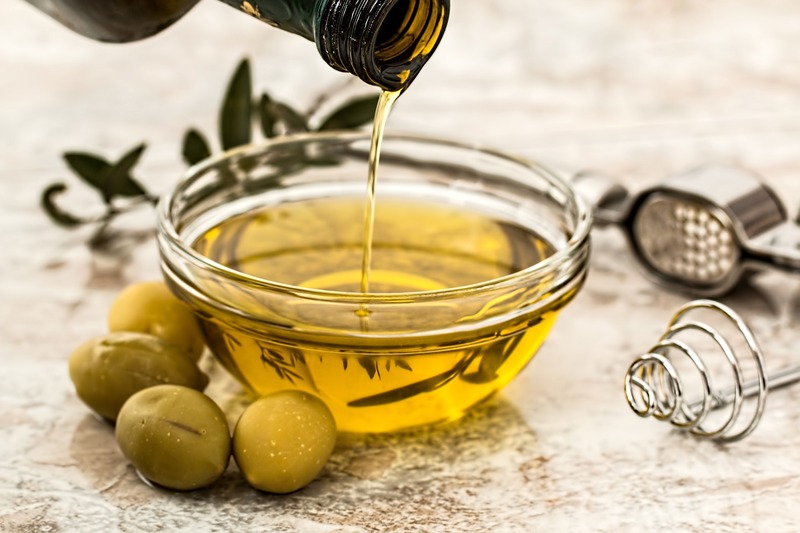 The oils obtained in this way keep all of the nutritional benefits and original flavour of the seeds, in striking contrast with the more common refined oils, consumed in very large quantities. Over the years, the company’s organic range has continued to expand and to respond perfectly to market trends. 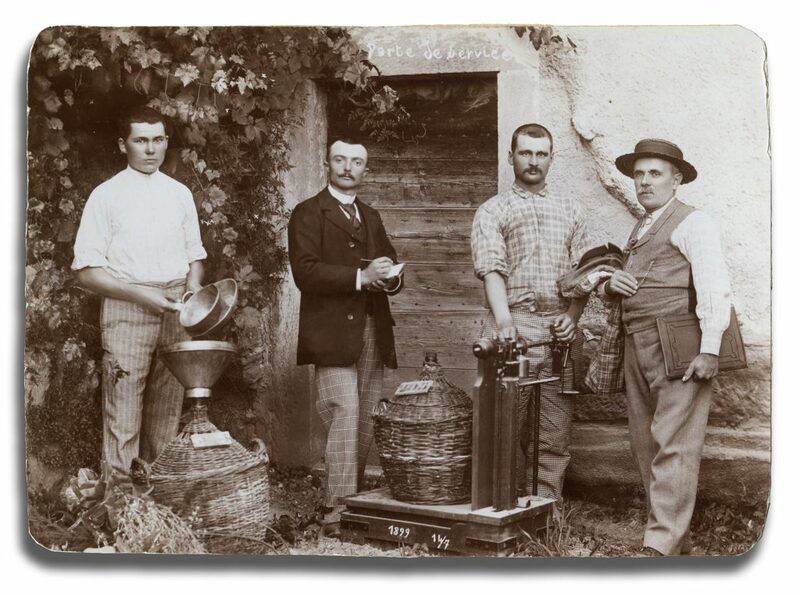 Now located in Tulette, in a region known as the Drôme Provençale, Jules BROCHENIN owes its fame to the six generations of the family who have succeeded in making this heritage live and prosper. The values and know-how acquired over time are deeply rooted in the company’s DNA and can be seen in the work of each of its employees and collaborators. 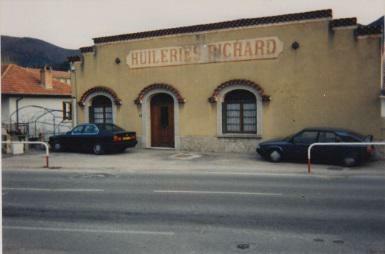 The modern production site in Tulette is the result of many investments made in recent years. With two oil mills and five fully automated bottling lines, we are able to respond to market demand with a high level of quality assurance, in harmony with consumer expectations. Jules BROCHENIN, oil expert, today exports our products to more than twenty countries around the world. We are a notable player in the universe of vegetable oils. We are convinced that everyone should have the right to high quality products and that just because something is expensive does not necessarily mean it’s good. Our desire to make organic and gourmet oils accessible is written into our brand’s DNA: our transgenerational expertise continues to grow today, thanks to the open mind and passion of the men and women who continue to build our story every day. We are committed to ensuring that these values are reflected at all levels of our company.